This course has been approved for insurance continuing education credit by the Texas Department of Insurance. 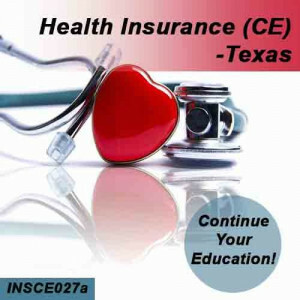 This Texas CE course is approved for __hrs of intermediate level CE credit. No classroom attendance required.